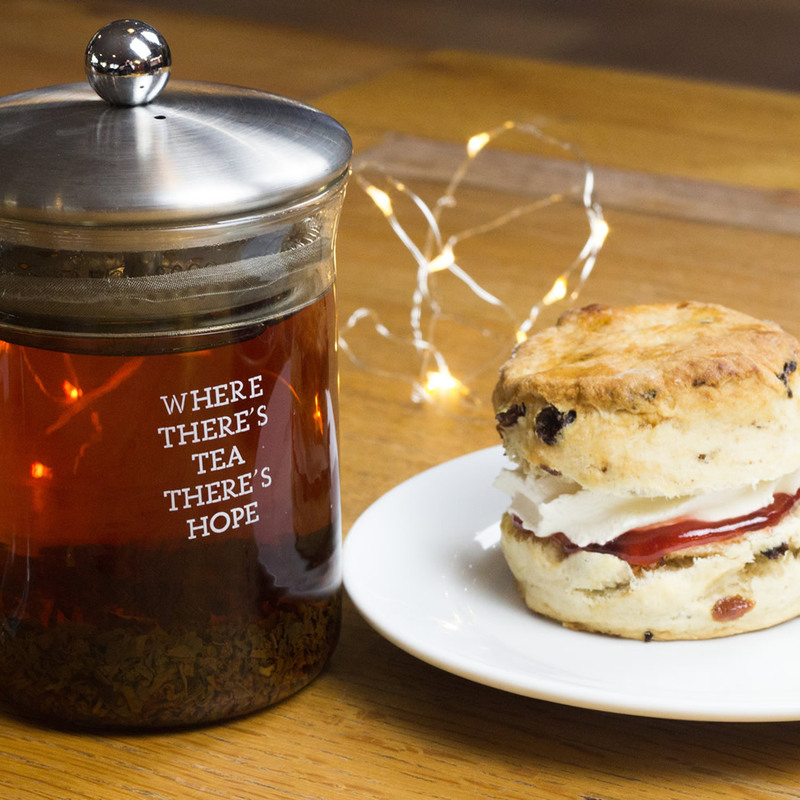 Zip World Fforest is treating mums to a free tea or coffee with a victoria sponge cake or a scone with jam and cream at the Fforest Caffi this Mother's Day. This treat will be for mothers of children taking part in an adventure at Fforest. Come and bounce on Treetop Nets, zip through the canopy of the trees on Zip Safari or Tree Hoppers (our junior course), ride the Fforest Coaster, or swing on Skyride, the highest swing in Europe! Then enjoy a homemade cake and a locally roasted cup of coffee after your adventure. If you can't be with your mum this Mother’s Day, why not treat her to a gift voucher for one of our extraordinary adventures instead? Order your gift voucher today online or call the Adventure Booking Centre team on 01248 601 444 to gift the experience of adventure with Zip World. All adventures are subject to Zip World’s Terms and Conditions. Promotion only valid with a child ticket to one of our Zip World Fforest adventures on the same day.